Phuket native Kawee Nngantawee, developer of the Layan Tara villas project, sees steady growth and higher standards prevailing in Phuket over the long term as a consequence of ASEANan Economic Community (AEC) memberhip. Which is your favourite project since you started your business? Layan Tara, because it's the kind of place I would like to live in. What's unique about Layan Tara? It's affordable luxury.Layan Tara is a collection of beautiful tropical villas and pool villas in a very private resort-style setting with three zones, each with villas to suit different lifestyles, so you always get just the right kind of space for your needs. The villas come fully furnished and fitted out with everything you need to just bring your bags and move in, hassle free. Where's your main target market? Layan Tara caters to three specific markets: We now have luxury villas available leasehold and freehold with flexible payment plans for private local and international buyers at prices well under the market average for this class of residence. Property agents and investors can benefit greatly from our rental assistance programme and resort-style common areas and services. Thirdly, Layan Tara is an excellent option for tour operators and groups with international clientele seeking high-end accommodation. What changes have you seen in Phuket's property market since you've been a developer? Phuket's international tourism industry has grown fast, and the local population has grown with it, so there has been a boom in large and small properties. 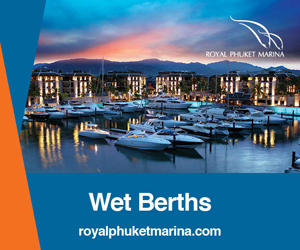 This has brought stability, confidence and choice to the Phuket property market, making property investment here a wise choice. However, real quality can still be hard to come by so we continue to focus on high standards. Layan Villas caters to private and corporate investors seeking villas priced 10 million baht upwards, so we work with buyers directly or through reputable agencies in this particular market. 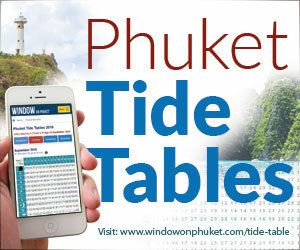 We also advertise in quality publications such as Window on Phuket to maintain brand awareness. 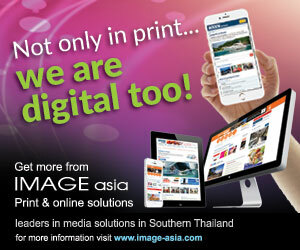 What impact do you expect the ASEAN Economic Community (AEC) to have on Phuket’s property market? It's clear that Phuket has the opportunity to flourish as a regional hub for quality tourism, commerce and leisure, so I'm confident we'll continue to see steady growth and higher standards prevail over the long term. What do you like most about what you do now? Working with a dedicated and innovative team. It's very stimulating and it's great to be helping to build a better Phuket together. 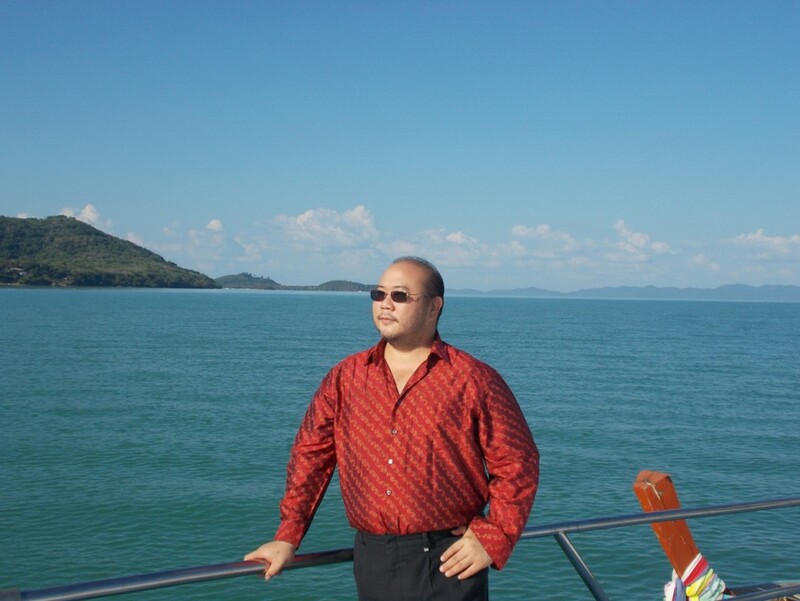 What are the hardest things you have to overcome as a Phuket property developer? Is it finding a good labour force, or is it the island's infrastructure, or something else? Tell us what makes your life different than it would be in, for example, Singapore. Yes, finding a reliable labour force can be a challenge so we have our own well-trained and dedicated team in all areas of expertise. There are challenges every day. However, the tourism and property markets in Phuket are a mainstay of the country's economy, so more investment in infrastructure is essential if we are to be on par with Singapore. When you have dedicated and enthusiastic staff it's better to have a hands-off approach and let them (your staff) do what they're good at.